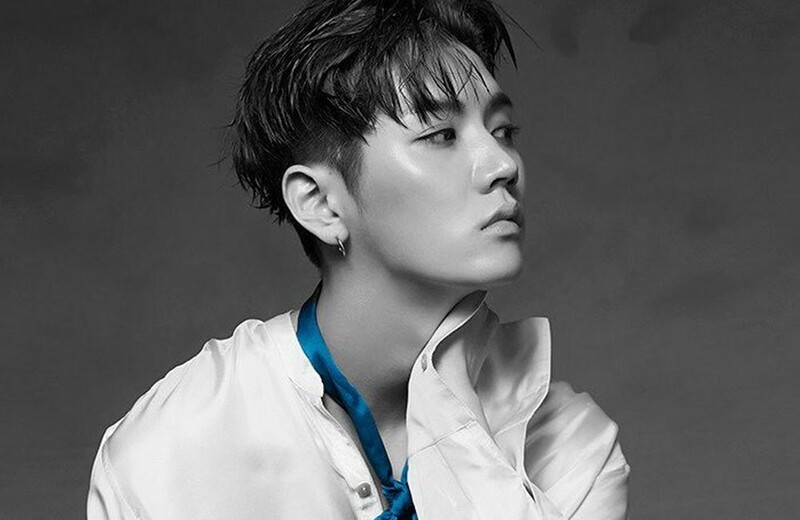 NU'EST's Ren is notifying fans that his Twitter account was hacked. On October 13, the idol sent out a tweet to his followers, stating: "Twitter hacking... I was really, really surprised. I should have noticed it sooner. To L.O. ?.Es [NU'EST's fan club], it seems like you were confused. I'm really sorry. I don't know who it was, but I'm really angry. This is the Twitter account I use to communicate with my fans. Stop playing." Earlier that day, an anonymous hacker went into his Twitter account and posted the phrase "The weather is clear," accompanied by a stock image of a woman. In response to the hacking issue, NU'EST's agency Pledis Entertainment added: "Ren immediately changed his password and tweeted a message to his surprised fans." Meanwhile, Ren was not the first NU'EST member to be hacked this year. Last June, his fellow member JR wrote a similar apology message to his fans when a hacker had gotten into his personal Instagram account.